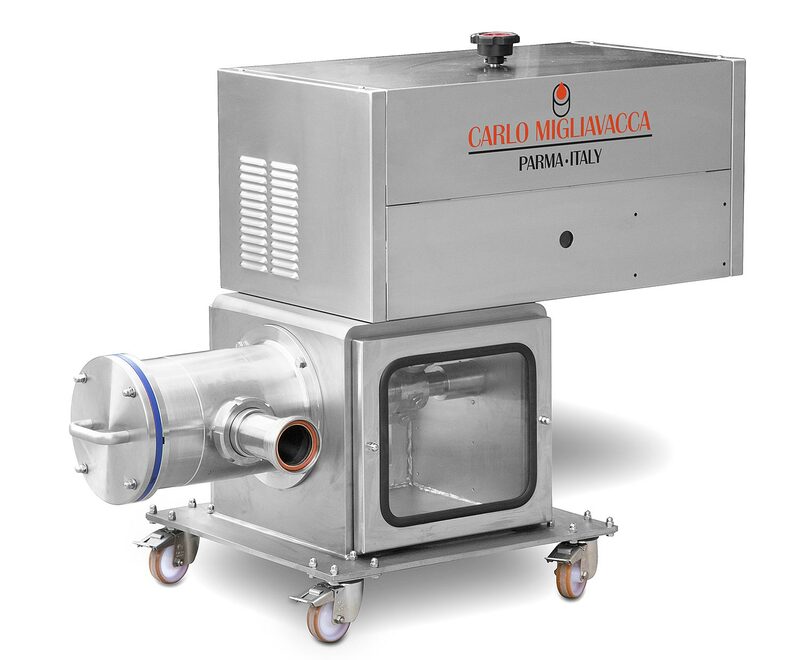 Food pumps for mixed products - Carlo Migliavacca S.r.l. Carlo Migliavacca S.r.l. 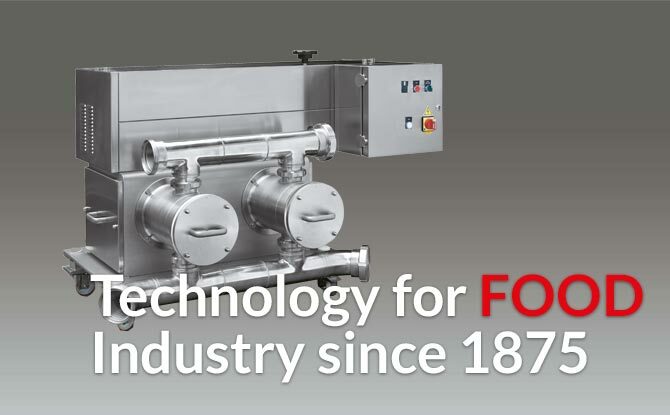 manufacture Mechanical Piston-Action feeding Pump to transfer, feed convey mixed products with whole chunks, liquid, pasty and high viscosity pasty products. 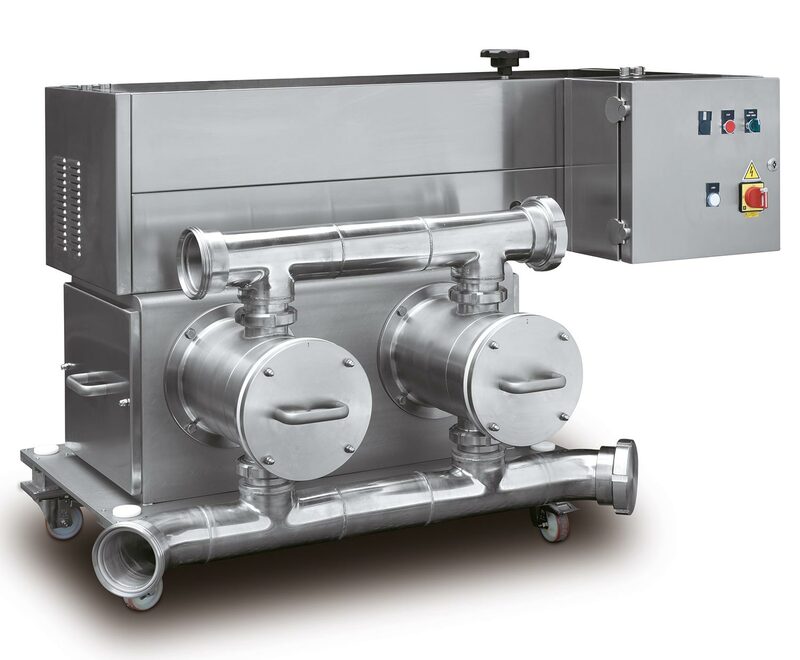 Low working speed even at high output, large suction and outlet ports permits to reduce the product's mechanical handling to the minimum required, keeping the product structure.